If you work in an office space, chances are you have plenty of papers to contend with. When you are dealing with a number of customers or clients who each have their own specific demands, it is important to keep their information organized and on hand. While some may think that a filing system with filing cabinets is unnecessary and takes up too much room in the office, the truth remains that a filing system is the backbone for office success. So what would a filing system offer you? 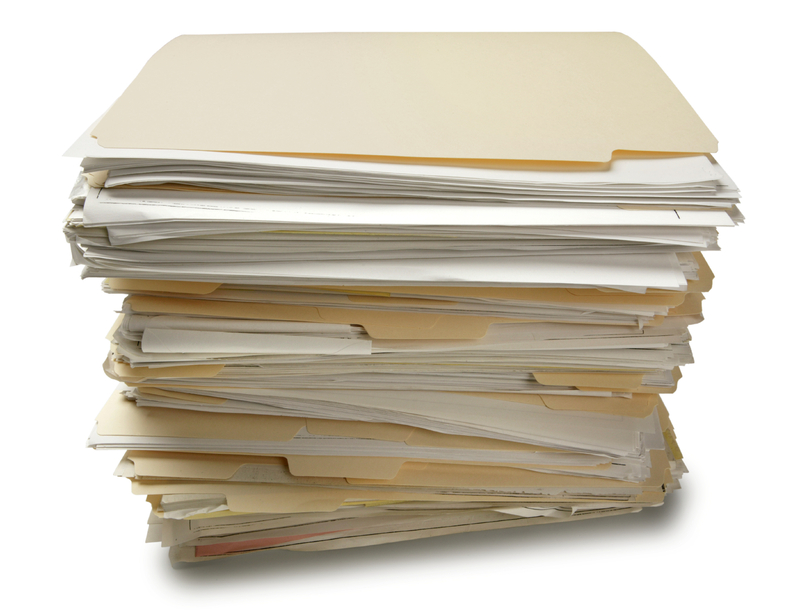 Organization- A filing system will help you organize not only your papers, but your office as well. Having a system to rely on with paperwork can help pave the way for other organizational systems within the office. Use your filing system as a base for organizing files on your computer as well. Room- By removing the paper clutter from your desk, you will be amazed at how much room you will have moving forward. While having a cabinet may seem like a bulky waste of space, it will actually help remove unnecessary clutter around your work space. Studies have shown that as your clutter decreases, your focus and productivity will increase. Time- Employees will no longer waste time making an attempt to find a specific file or paper. When you have a filing system in place, papers and files are easily accessible at all times without the struggle of digging through piles. Money- A successful filing system will ultimately save you money in the long run. Time saved, productivity increased, and an overall better work environment will help keep clients happy and your business successful. This entry was posted on Friday, December 12th, 2014 at 4:10 pm. Both comments and pings are currently closed.